State-run National Electrification Administration (NEA) and its partner electric cooperatives (ECs) are still on course to meet the goal of delivering 460,000 new consumer electricity connections for this year. According to data from the NEA Information Technology and Communication Services Department (ITCSD), new consumer connections for the January-July period reached 304,674 or 66 percent of the target. Data also reveal that for July alone, an additional 44,450 connections were registered. This brings the overall level of energization to 12,491,166 or 83 percent of the total potential connections nationwide. 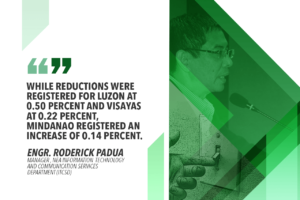 Of the additional connections registered during the past seven months, majority are located in Region VI (32,623) followed by Region III (32,607) and CARAGA (26,185). 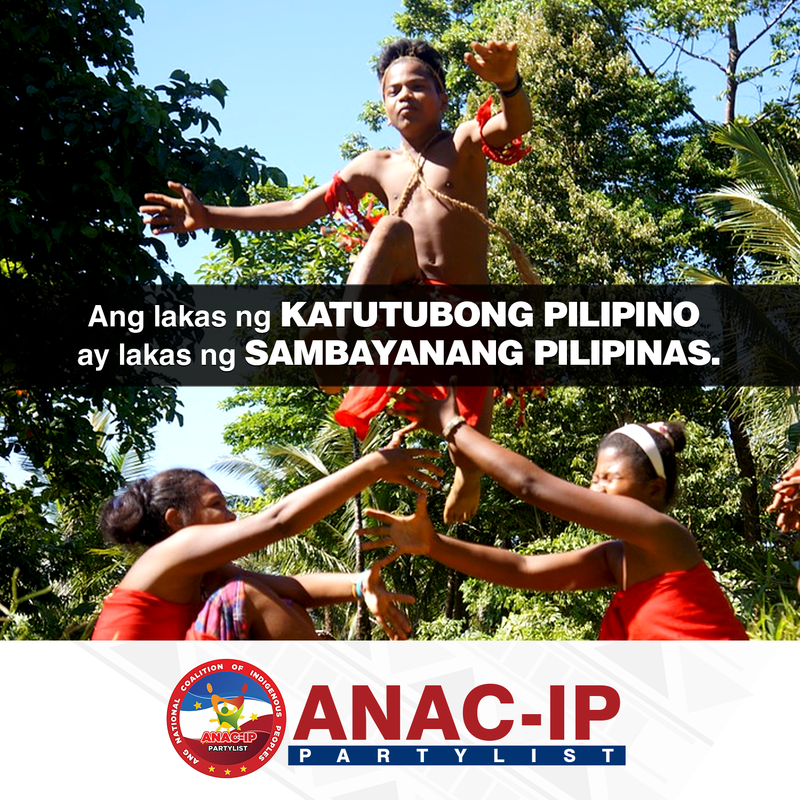 The biggest contributor among the 121 ECs is the Agusan del Norte Electric Cooperative, Inc. (Aneco) with 12,257 new connections, followed by the South Cotabato II Electric Cooperative, Inc. (Socoteco II) with 7,744 new connections and the Batangas II Electric Cooperative, Inc. (Batelec II) with 7,386 new connections. 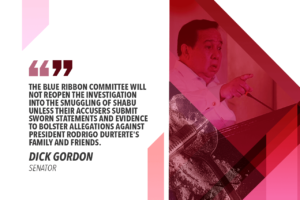 Other major contributing ECs are the Davao del Norte Electric Cooperative (DANECO) with 6,372 connections, Central Pangasinan Electric Cooperative, Inc. (CENPELCO) with 6,359 connections, Albay Electric Cooperative, Inc. (ALECO) with 6,024, Sultan Kudarat Electric Cooperative, Inc. (SUKELCO) with 6,006, Cotabato Electric Cooperative, Inc. (COTELCO) with 5,401, Capiz Electric Cooperative, Inc. (CAPELCO) with 4,939, and Negros Occidental Electric Cooperative, Inc. (NOCECO) III with 4,768 new connections. Meanwhile, NEA and the ECs continue to explore ways to meet the national government’s target of electrifying every household in the countryside by 2020. 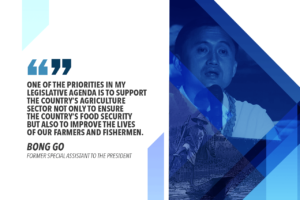 To speed up rural electrification, NEA Administrator Edgardo Masongsong has identified a number of options to include government subsidies, funding under the Department of Energy (DOE) Energy Regulation No. 1-94 (ER 1-94) program, donations or grants, EC’s internally generated funds, qualified third party (QTP) program, private sector participation (PSP), and EC’s capital expenditure program. Masongsong recognized the role that electricity plays in accelerating economic development, particularly in the countryside. “Access to electricity is no longer a privilege but a human right because power brings development. Without power, there will be no development,” the NEA chief said.